Released in Japan as the Xperia Z1f the Xperia Z1 Compact now offers high-end specs in a 4.3-inch form factor to the entire world, as it features a quad-core Snapdragon 800 processor and 2 GB of memory, next to an impressive 20.7 MP camera. 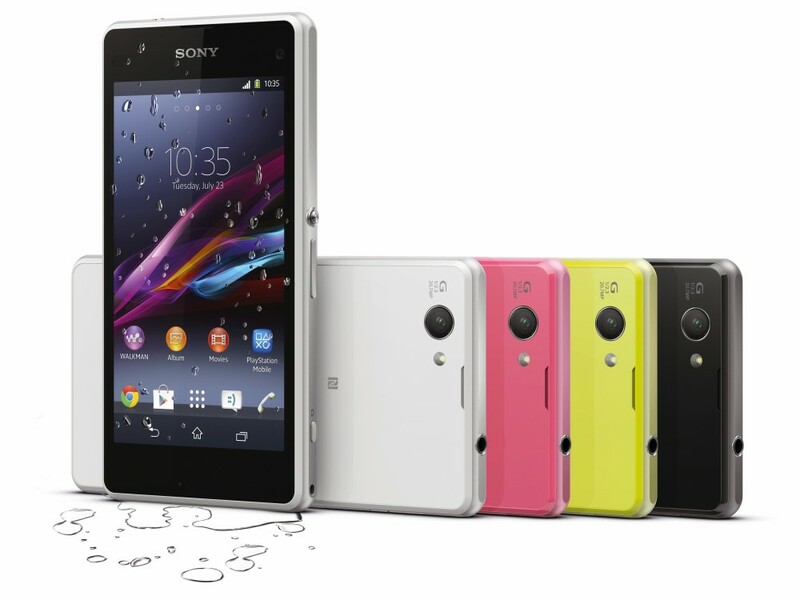 While the Sony Xperia Z1f has been released in Japan back in October, the Sony Xperia Z1 Compact has just been launched at CES 2014 and brings the same specs and features to the whole world. According to the Japanese company, the Xperia Z1 Compact is "the world’s best premium compact smartphone" and provides the best of Xperia Z1's features in a compact size. 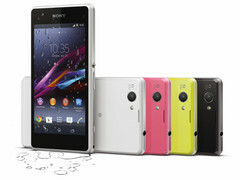 The handset is available in black, pink, white, yellow and lime. Pricing has not been detailed yet, but Sony's press release available below reveals that the Xperia Z1 Compact will launch globally starting in February 2014.